Definition at line 2901 of file CCopasiXMLParser.h. Definition at line 2908 of file CCopasiXMLParser.h. Definition at line 1175 of file CCopasiXMLParser.cpp. 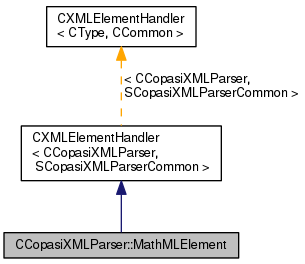 Definition at line 1180 of file CCopasiXMLParser.cpp. Definition at line 1226 of file CCopasiXMLParser.cpp. 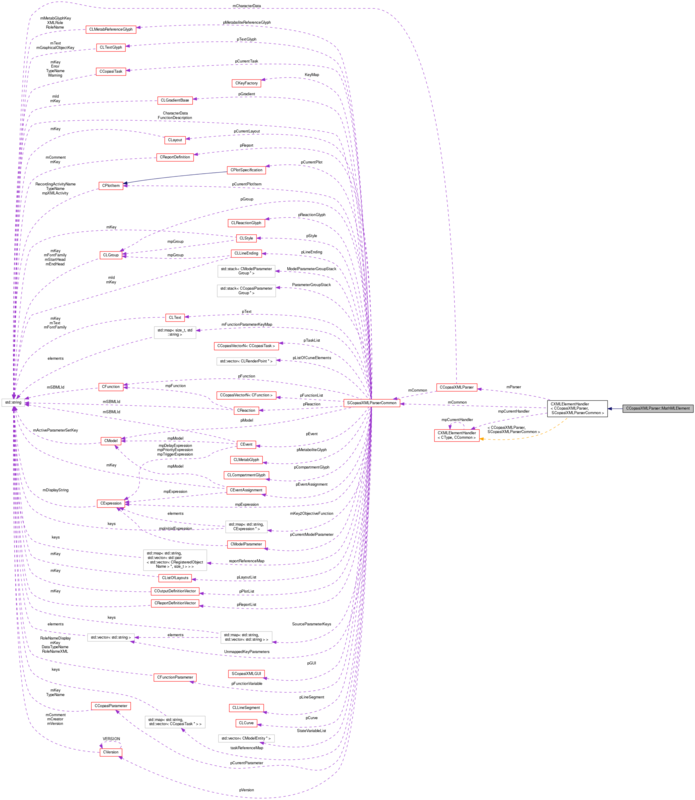 Definition at line 1185 of file CCopasiXMLParser.cpp.